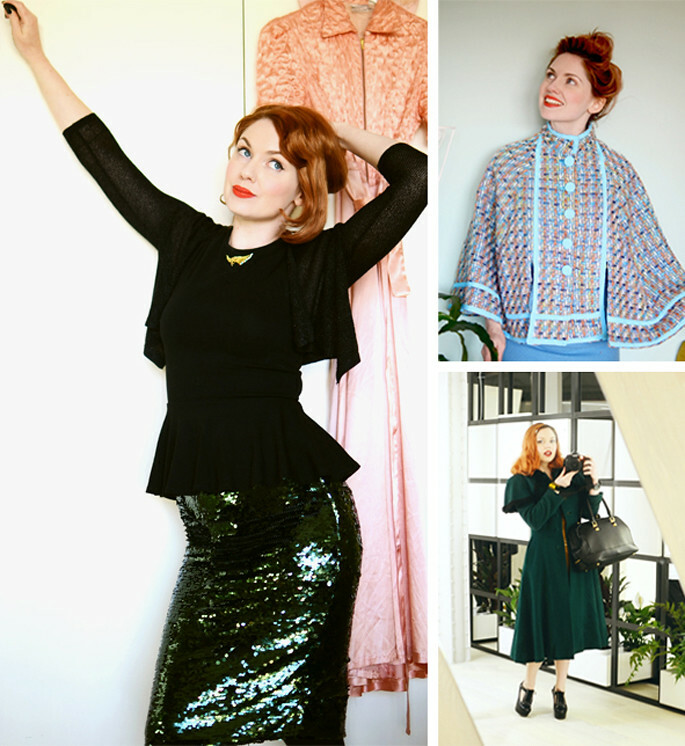 The latest in my Bloggers You Should Know series is one I’ve been looking forward to for ages: Vintage Style Fashion Bloggers. I’ll admit that I wasn’t already following many vintage style blogs, but the couple I did know made me want to find some more. What I like about this round up is that they’re not all pure vintage – some are and embrace a whole vintage lifestyle with a very distinctive 1940s or 1950s look, for example, but others have taken elements of it by either wearing new and creating a retro look, or wearing vintage but making it look more modern. 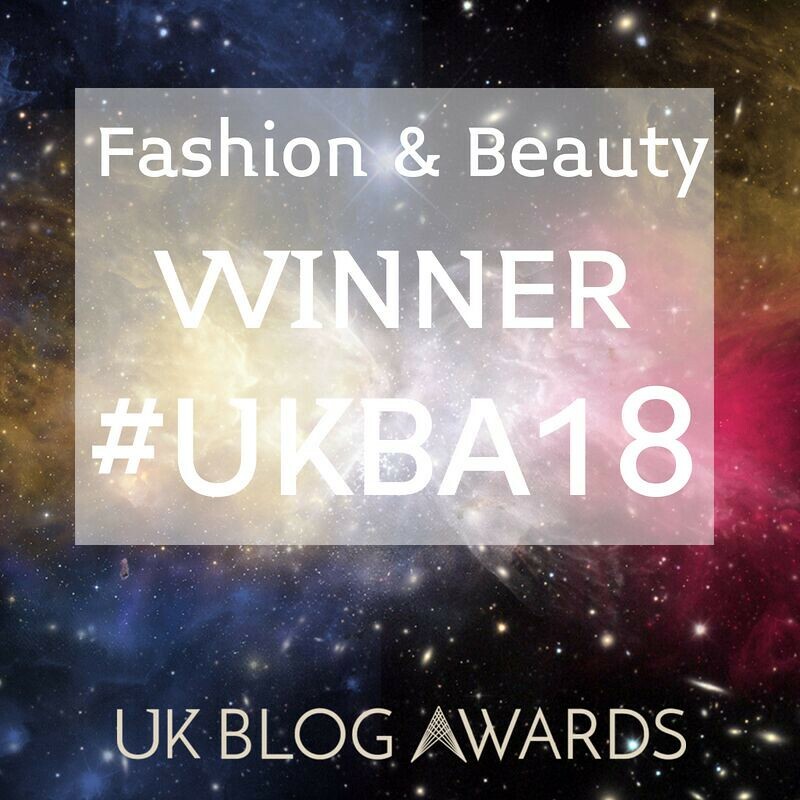 As always I hope you get some inspiration from these amazing bloggers, and let me know if they are all totally new to you or whether you were already familiar with any of them. Do you ever incorporate touches of vintage style into your outfits? Let me know in the comments! P.S. 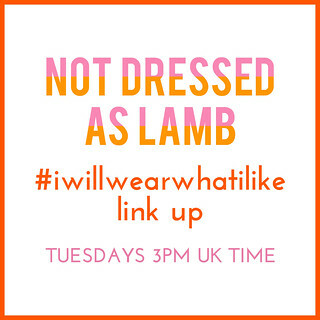 So far I’ve featured British bloggers, Europeans, Redheads and Incredibly Stylish bloggers. Don’t miss any of them. Fleur is the ultimate vintage girl: she wears all-out retro styles, looks an awful lot like Dita Von Teese and has even had a doll made in her image. I love how she looks totally like she’s from another time and has made me desperate for an endless stream of patterned dresses and Hawaiian prints in my wardrobe – Fleur is elegance personified. When you have a name that conjures up the glory days of Hollywood I think you were destined to adopt a vintage style, and Harlow looks an awful lot like her namesake with those gorgeous platinum curls. 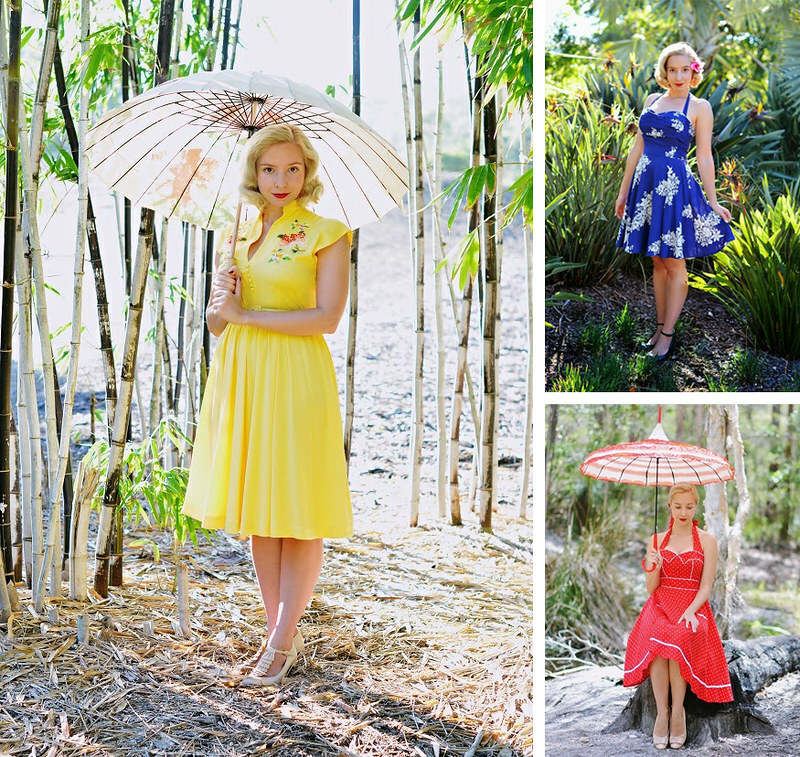 A fan of bold, primary colours and pretty fit and flare dresses, she does old-fashioned ladylike style so beautifully (and rocks a parasol like no one I’ve seen). 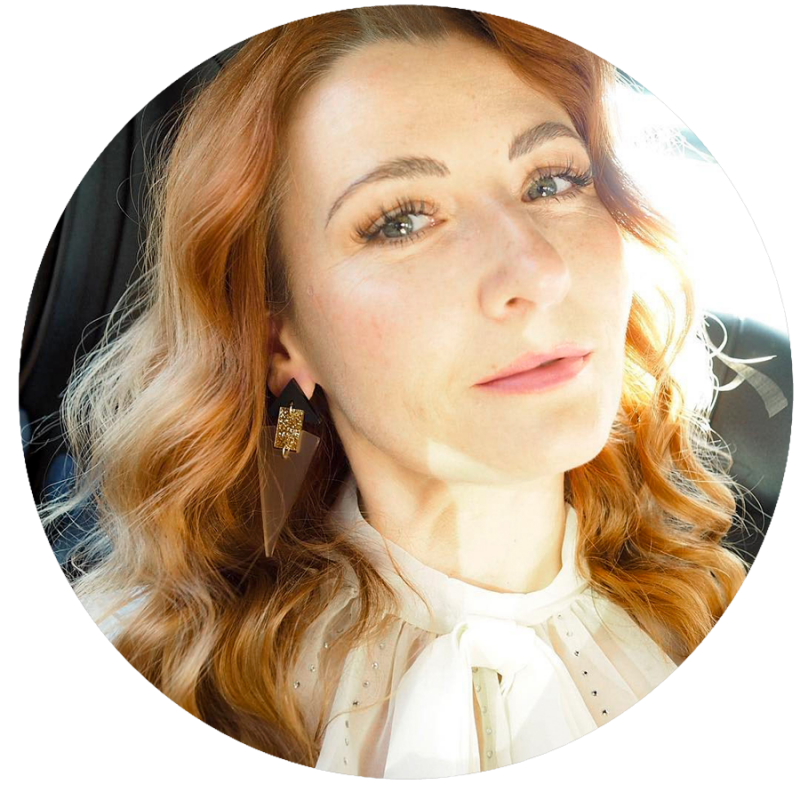 A Brit living Down Under, Marianne wears a mixture of vintage and modern and has the most devastatingly gorgeous smile and blue eyes – which look as good with pastels as they do with deep earthy colours. I’ve been following her blog for a while so was really familiar with her wonderful collection of vintage dresses and quirky accessories. I found Brittany when researching vintage blogs for this post, and it was her stunning red hair that caught my eye first. Shirt dresses and cinched-in waists were made for her, and vintage suits her so beautifully: she also has the most fabulous pair of legs (no wonder she’s in skirts and dresses so often). Solanah mixes it up the most out of these bloggers; she can be full-on retro one day and then she’ll just wear touches of it the next. 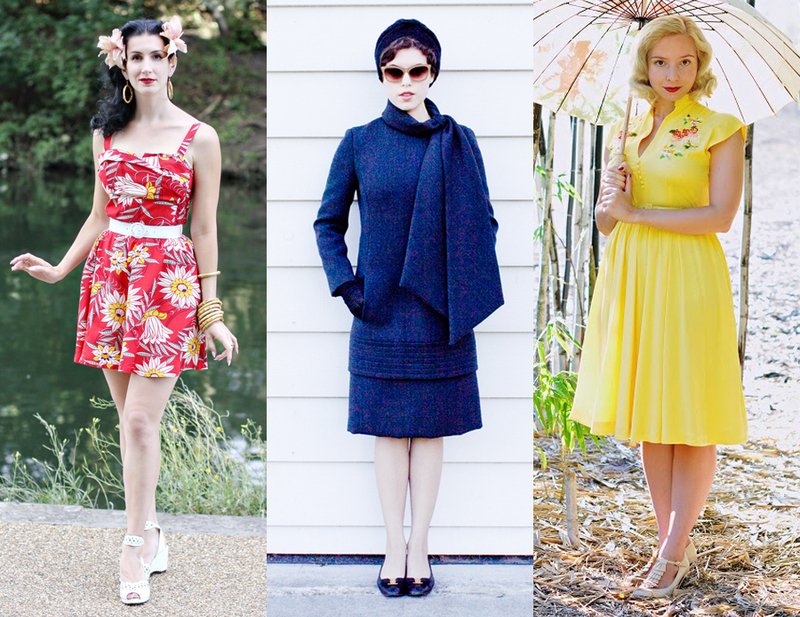 From channelling Jackie K to a 1950s pin up, her combinations are girly, ladylike, funky – and everything in between. She’s just recently dyed her hair pastel pink and it looks amazing. On the face of it Alannah’s style may not look particularly vintage, but she mixes vintage pieces with on trend items to create wild and outrageously colourful combinations. She also adds touches of vintage-style chic with retro swimwear, round sunglasses and headscarves – I am completely smitten with her gorgeous, creative style. You might be surprised to learn that a lot of Kate’s wardrobe is made up of high street purchases such as Primark and Asos as well as every retro queen’s favourite, Modcloth. With a distinctive lack of black and an overwhelming (but wonderful) amount of pastels and pretty prints, her look is as pretty as her interior decor and pastel-pink bob. Jeni totally looks like she stepped out of a time machine – not just because of her wardrobe but somehow she just has the face of a 1950s movie star. (Anyone used to watch Twin Peaks? She’s Sherilynn Fenn’s doppelgänger.) She looks fabulous in high-waisted trousers, wiggle dresses and tight sweaters which are all perfectly suited to her raven-coloured hair and fierce eyebrows. I’m obsessed with vintage pinup style. I don’t know how to tell you this, but the Vixen Vintage links to something really nasty! Sorry! With a distinctive lack of black and an overwhelming (but wonderful) amount of pastels and pretty prints, her look is as pretty as her interior decor and pastel-pink bob. 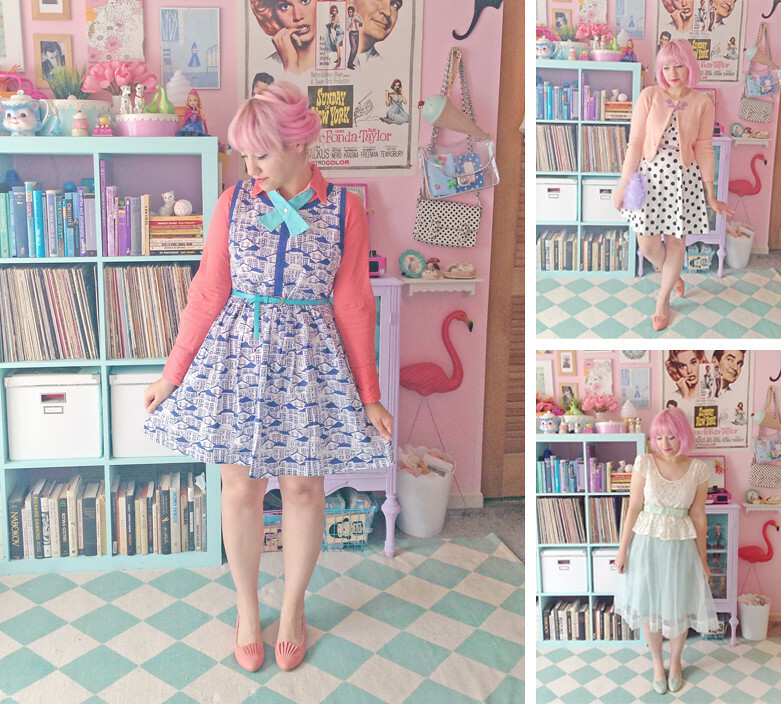 Love this post I only knew of Diary of a Vintage Girl. I will certainly be having a good look at these later. It is always good to see how other people wear their vintage items. Also Vintage Valley is amazing! Thanks for the list. It's amazing how some of these bloggers manage to embody a period so totally. Wonderful fashion tips thank you so much! This is my personal favoriete: https://ezrasvintagefashin.wordpress.com/ absolutely worth it to check this young dutch fun fashion blogger!! Great to have an updated list – thank you! These lovely women have amazing style. 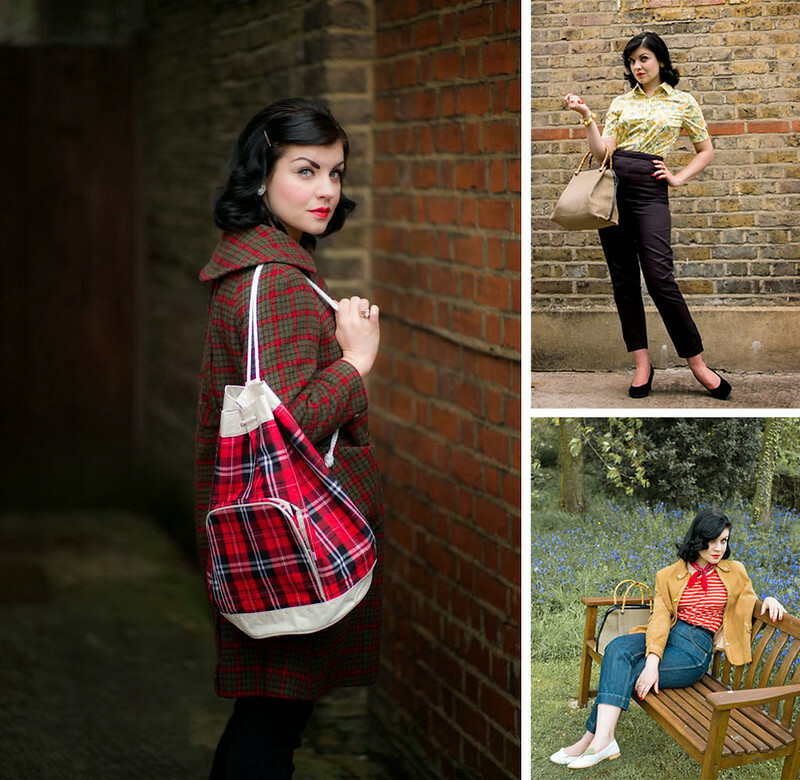 I do have a few favorites: Diary of a Vintage Girl, Vixen Vintage and Va Voom Vintage It is wonderful that you have decided to promote their fabulousness on your blog. 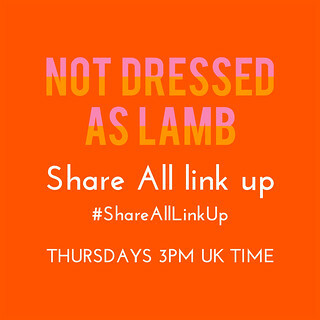 Fab post! 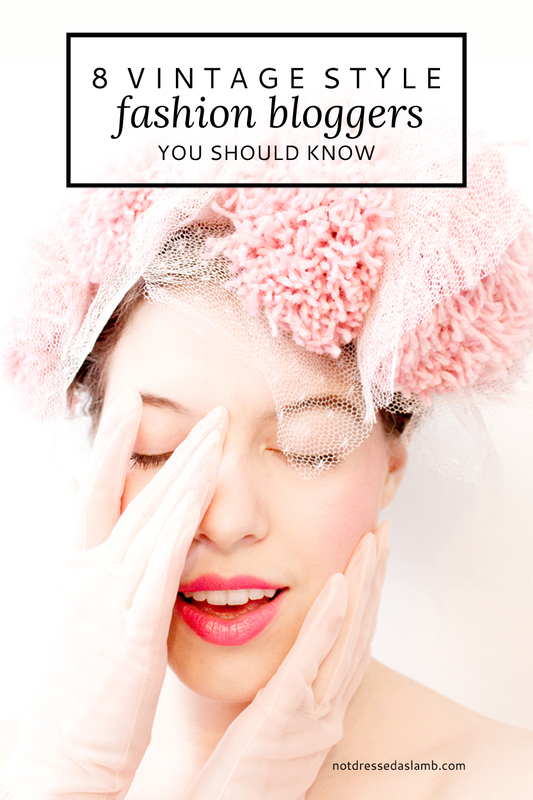 I run my own vintage blog and read loads of them but there are 3 on this list I hadn't seen before -thanks for sharing! Thank you so much for the beautiful feature!! 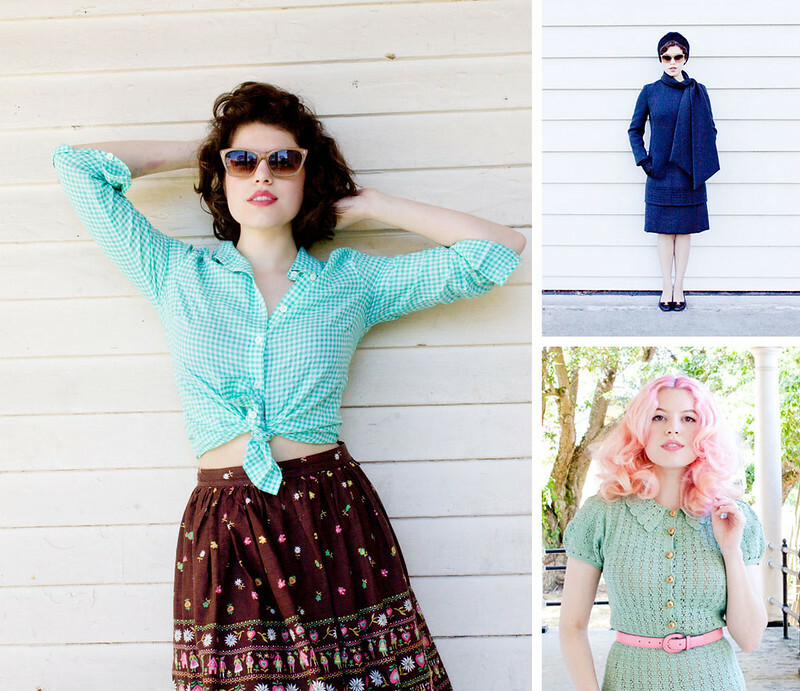 I am obsessed with vintage and vintage inspired clothing, so thank you so much for sharing! I'm following all of them now :). These girls are wonderful!!!! I was only familiar with two of them. 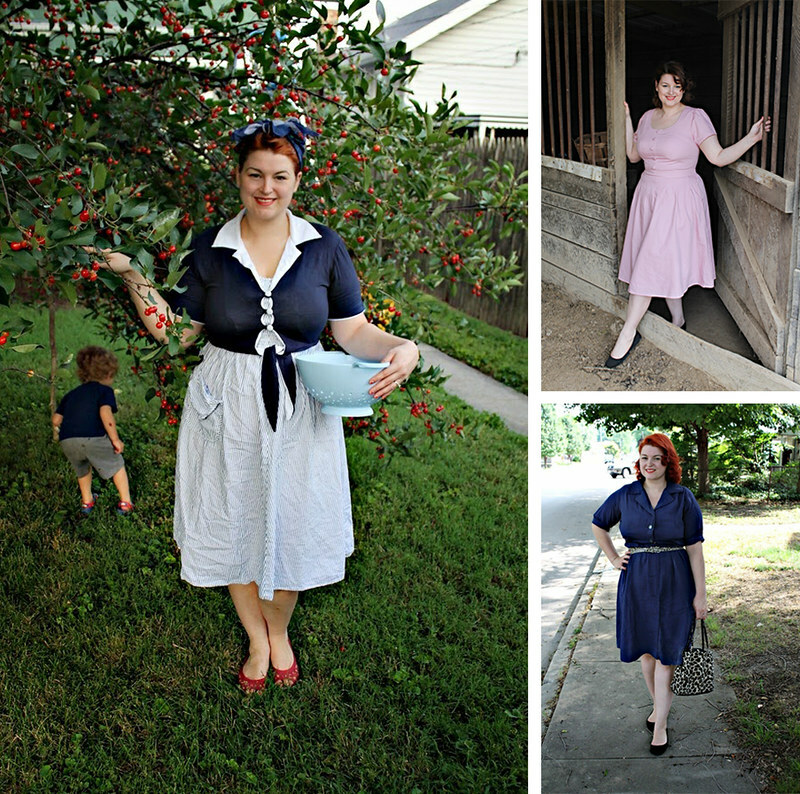 So glad to see Va Voom Vintage on here. I've been following her blog for about 2 years, and not only do she have great style, but I always learn so much from her. Oh I'm so pleased, Courtney – I'd only just found her, she's wonderful!! Great sites to read and get vintage inspiration. Thanks, Catherine. xoxo See you at Vis Monday!